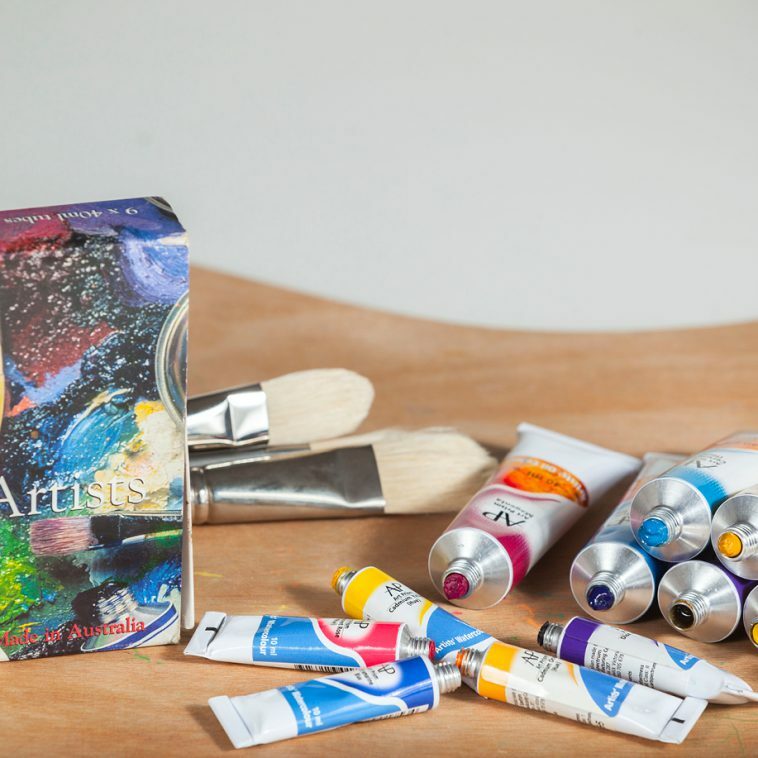 Art Spectrum® Studio Oil is a secondary range called Art Prism. 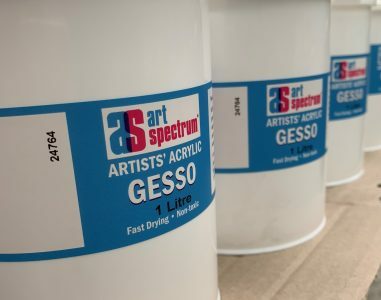 Art Prism is a one series range of 26 oil colours. 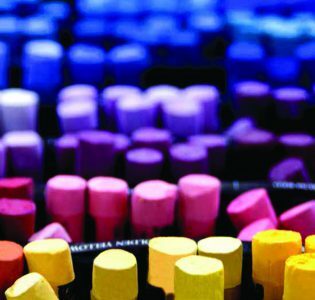 All colours are made to the same exacting standards and methods as our professional Art Spectrum® Finest Artists’ Oil Colours. This Studio Oil range has a buttery consistency and provides a balanced palette capable of producing almost unlimited clean colour mixes. 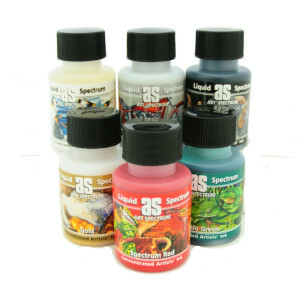 All colours are lightfast and on toxic and can be used together with Art Spectrum® Finest Artists’ Oil Colours, mediums and varnishes.